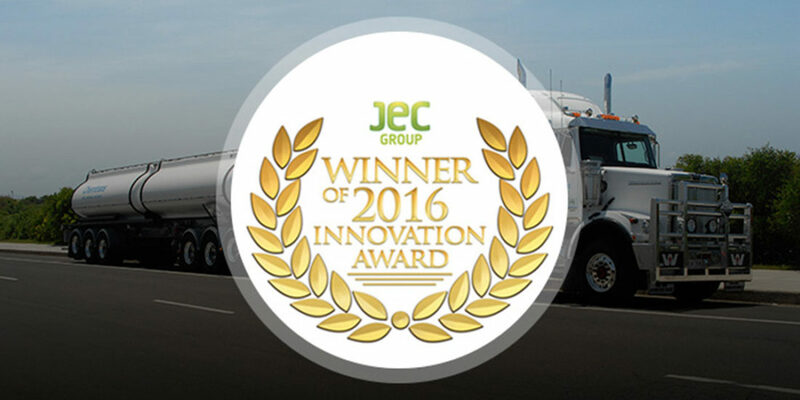 Omni Tanker Holdings have won the JEC Americas 2016 Innovation Award, Transport Category, for their A & AB Tanks. 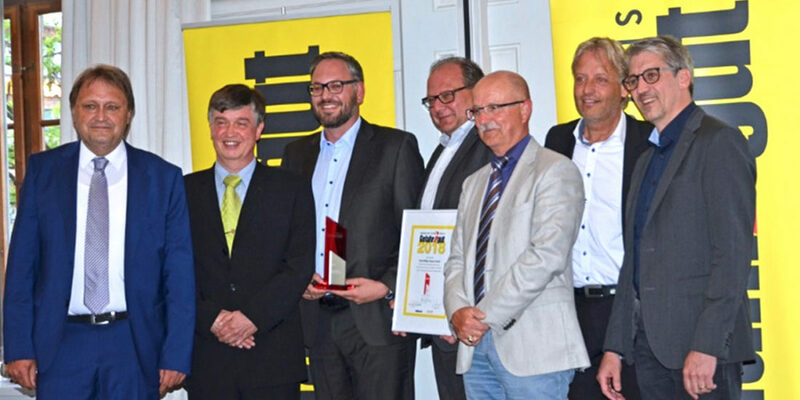 This prestigious award was received by Daniel Rodgers (CEO) and Luke Djukic (CTO) at the JEC Americas Conference held in Atlanta in May 2016. 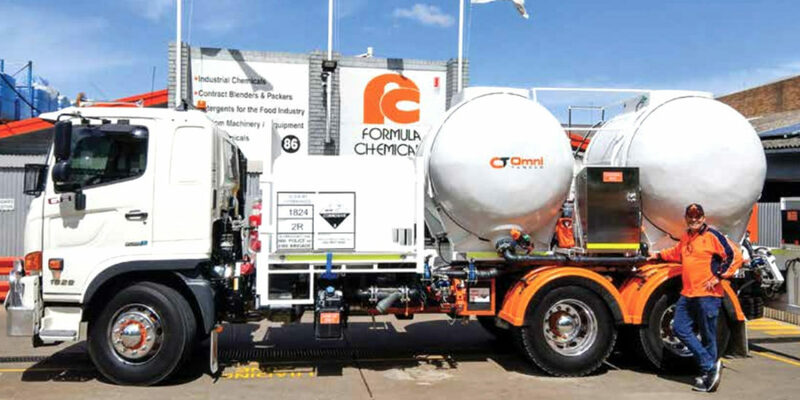 The Omni Tanker A and AB Tanks are composite vessels that combine lightweight qualities with very high chemical resistance, at a good selling price. The tanks are particularly light and strong, with a mass of approximately half that of a steel tank with equivalent volume. 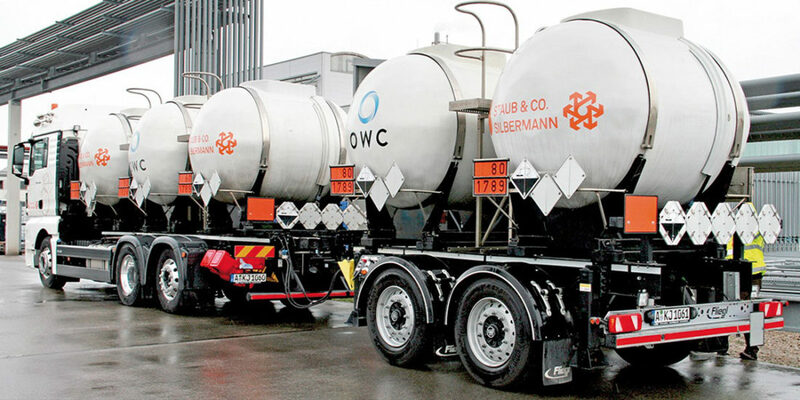 The benefits of a lightweight tank are numerous: fuel savings and reduced emissions associated with transport, and more importantly, an increased payload that can be shipped in a single transport run of a tanker.